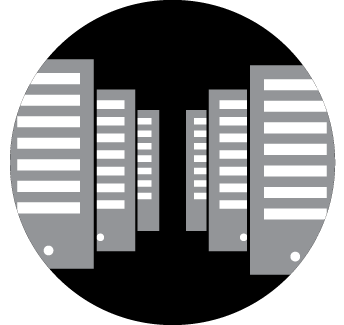 The focus of the Critical Environments discipline is on the design, build, operations, management, governance, and audit of data centers and other critical environments used to house computer systems, and associated components such as telecommunications and storage systems. It is estimated that by 2020, more than seven billion people and businesses, and close to 35 billion devices, will be connected to the Internet. Those who design, build, operate, and manage data centers and other critical environments need to be able to manage risk, incorporate change, and be innovative in order to design strategies fit for the digital world. 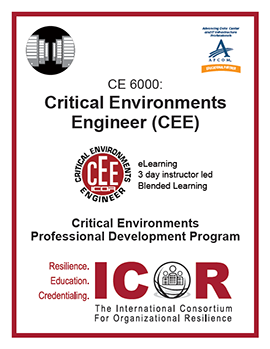 ICOR’s critical environments series of courses are designed to meet these challenges. Audience: Those new to the critical environment or those in information technology management who need to understand the facility. Individual Course Modules – See the brochure for the exact naming and numbering. Audience: Technicians in the data center or other critical environment. Those responsible for operating and maintaining the equipment in the CE. 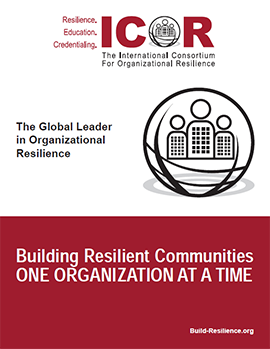 Audience: Managers of the mission-critical environments responsible for strategic oversight and maintenance. Audience: Those responsible for the operation and maintenance of all electrical, mechanical, and HVAC equipment including vendor selection & contract negotiations. Audience: Those with experience working with all areas of a critical environment at the technical, managerial, and engineering levels. Audience: Those with in-depth knowledge of HVAC, Electrical, and IT-equipment. A prequalification application is required. 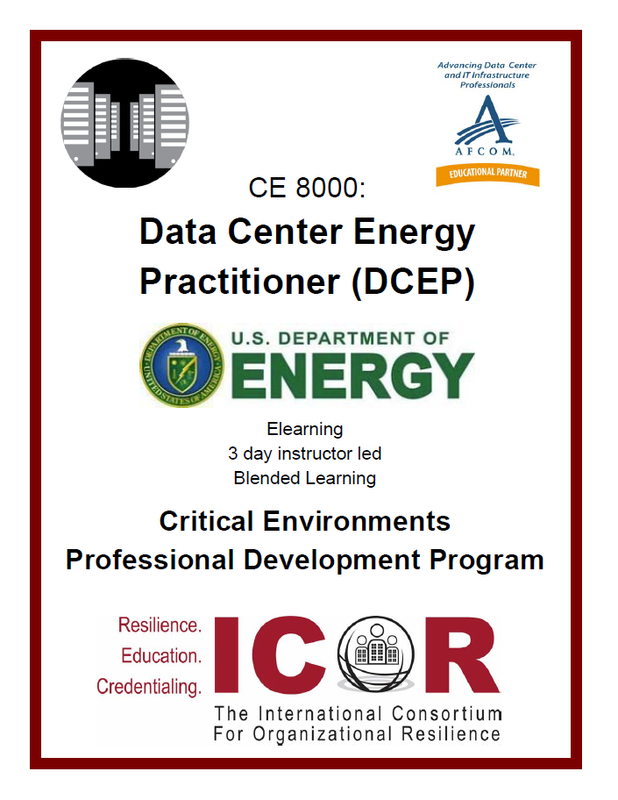 Requirements include data center design / operation experience, a technical data center degree, or combination of both.